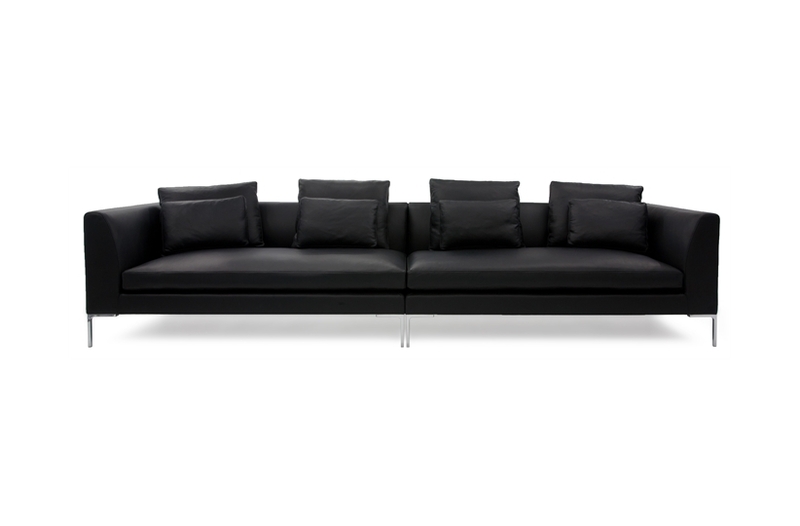 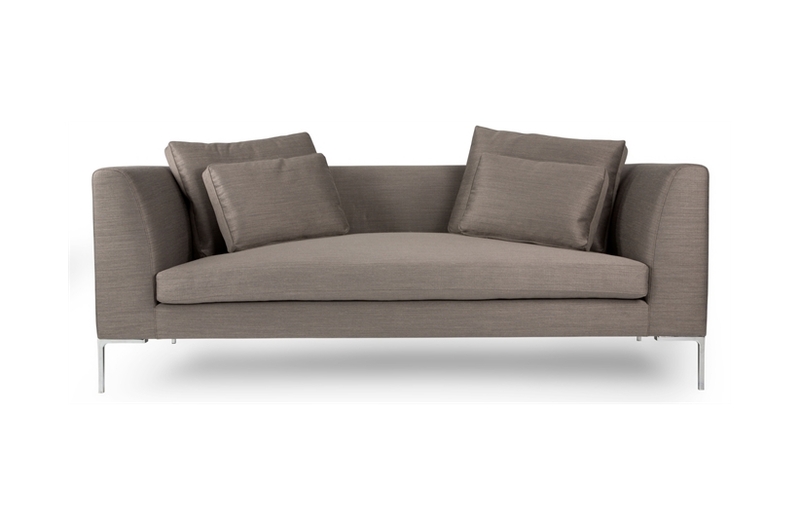 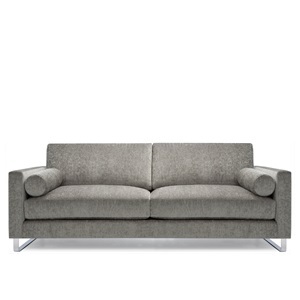 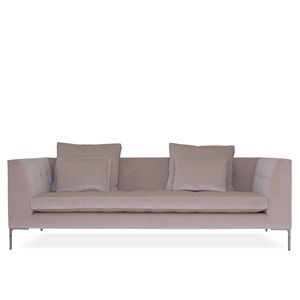 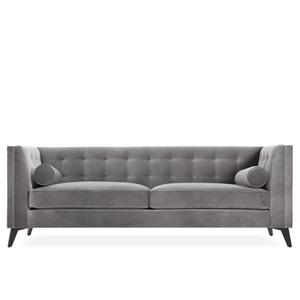 This sophisticated sofa is one of our most admired models and well suited to a modern interior with a clean, minimalist motif. 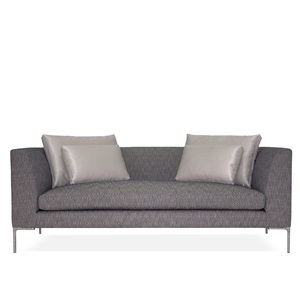 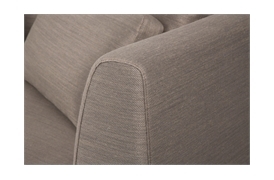 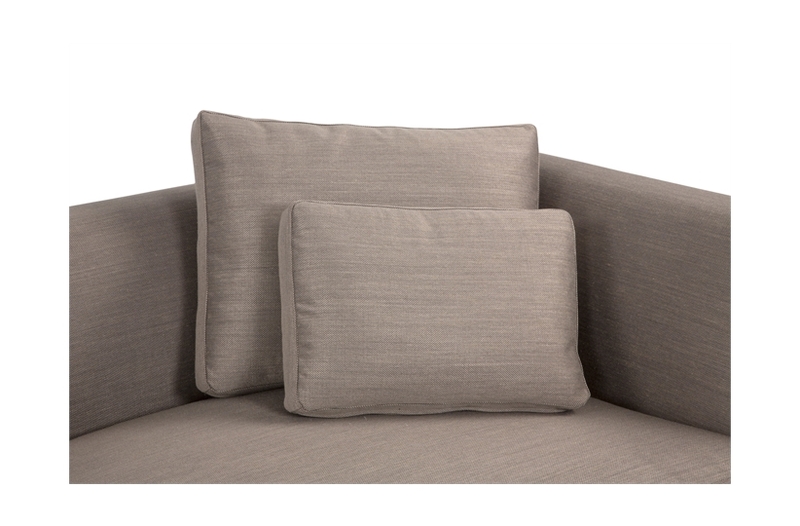 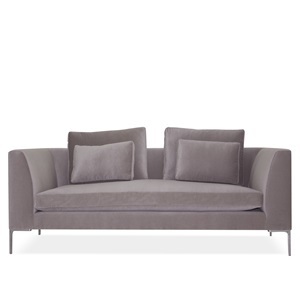 The sumptuous padding is enhanced by foam-wrapped feather and down seat, back and accent cushions. 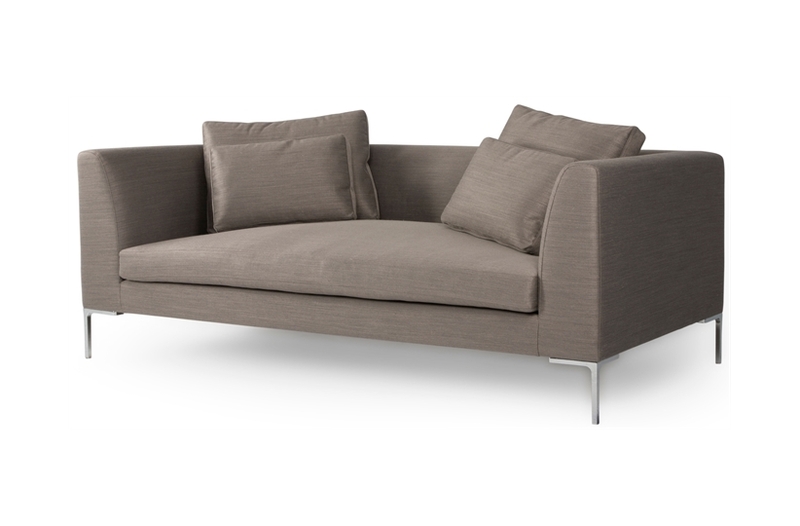 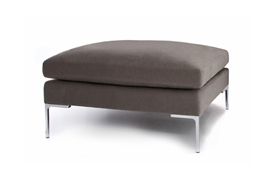 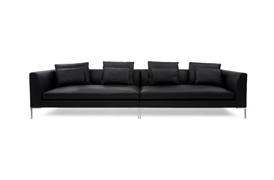 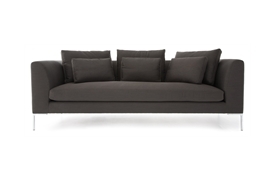 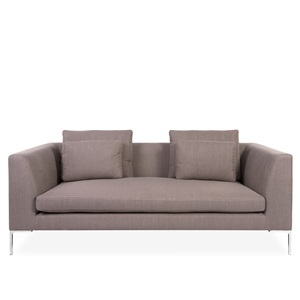 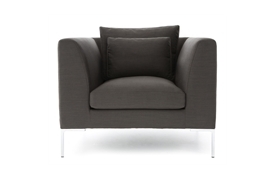 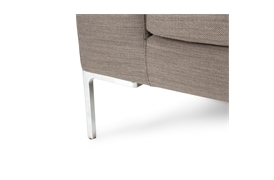 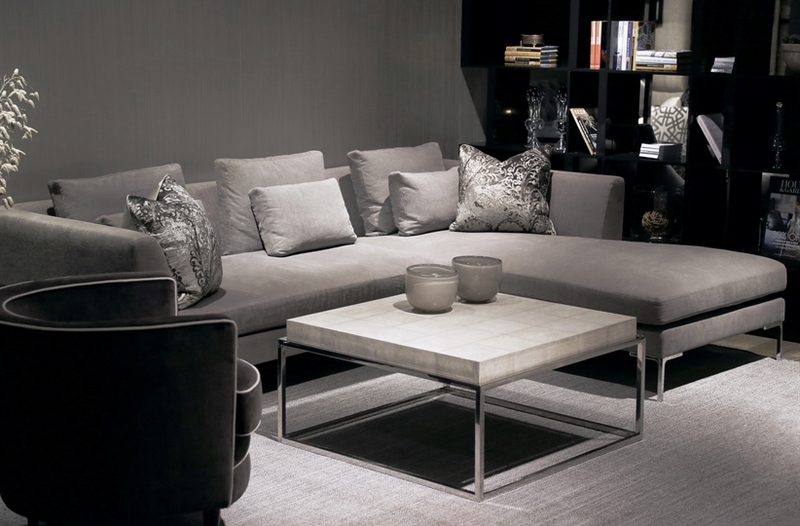 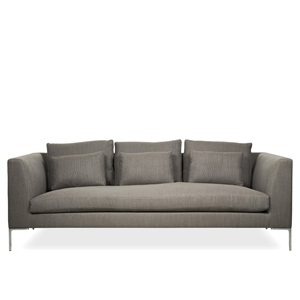 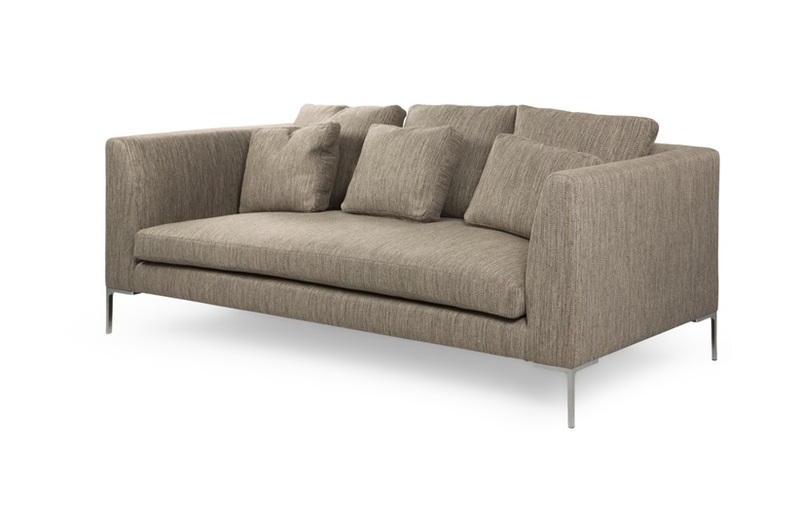 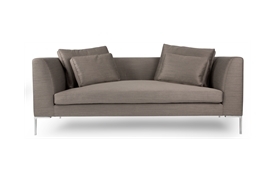 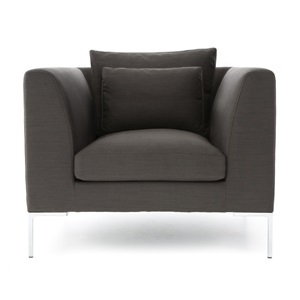 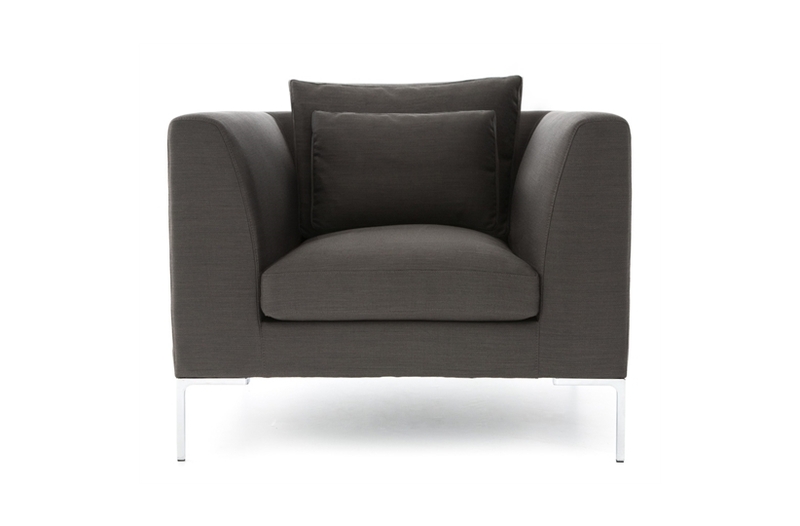 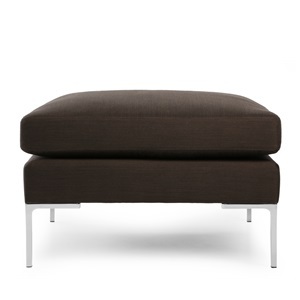 The range also includes armchairs, footstools & 12 different configurations of corner unit.